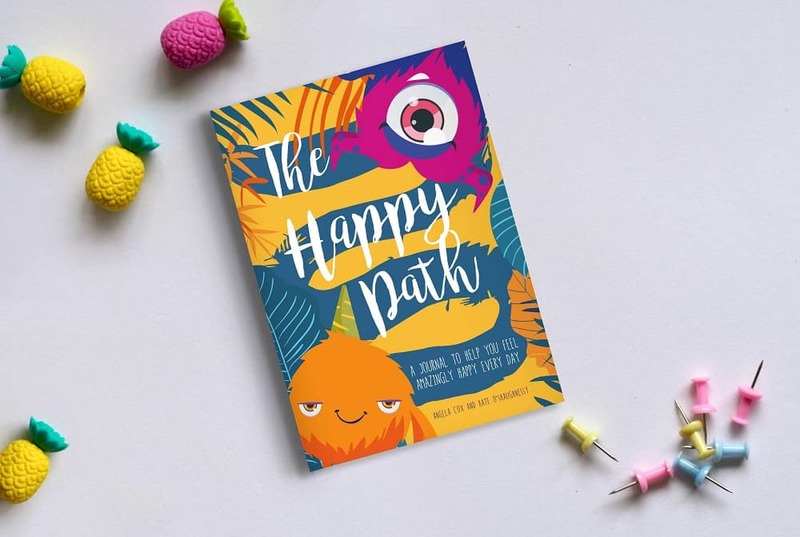 The Happy Path Journal is a growth mindset tool for children aged 6-10. 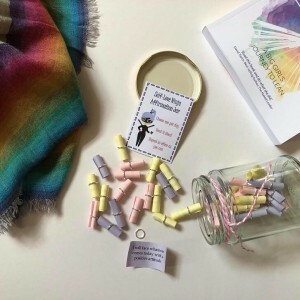 They are the key characters in this new growth mindset story journal which will give your winks the opportunity to reframe thoughts, be thankful, focus on positives and self-care in a very simple, structured way helping them to flourish. I bought this for a little boy I am working with. He has had an awful lot of upset and change in his short life and is lacking in self belief, blaming himself for a lot that has happened. From the moment he opened it he was engrossed, asking me to sit and ‘help’ him with it. I could only stay for an hour but his foster caters assured me they would continue to sit with him while he is reading and completing it. Feedback from the foster carers was also very positive, they were curious as to which therapist had written it as it’s such a fabulous idea and so well thought out! I love this book Angela, thank you.